Evan is a young man who is trying to find his way in the world and not getting the kind of help he needs from home. There is a lot of tension at Evan's house and his inability to find a place to fit in within his own home makes him feel helpless and worthless. Evan decides to look to people away from his family to help him cope with a changing world and he latches onto a group of orphans that face the world together. Evan thinks he has finally found a group he feels comfortable with, but he could also be making the biggest mistake of his life. 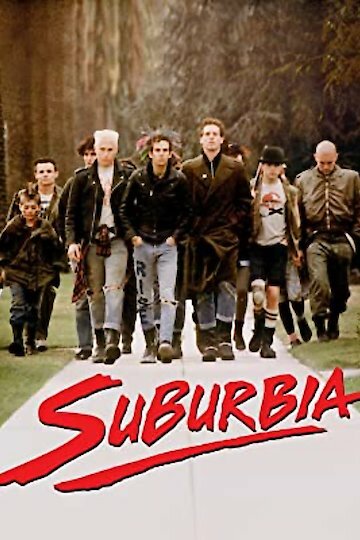 Suburbia is currently available to watch free on Tubi TV and stream, download, buy on demand at Amazon Prime, EPIX, Amazon online.